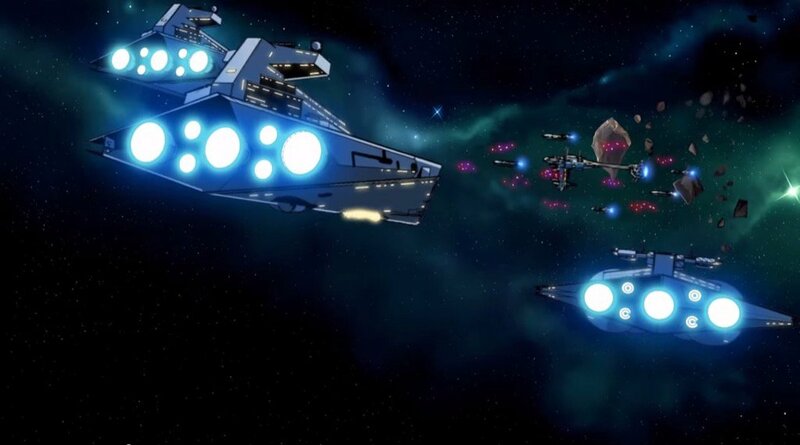 Stop Everything and Watch This 7-minutes Tie Fighter Anime Short! There are fan films and there are fan films! This is a great example of what amazing talent can achieve! Paul Johnson did all this by himself over the course of 4 years. Yes, 4 years! It’s a great anime that looks like the Golden Age of Japanimation cartoons on TV. But most of all, it’s very, very accurate to the Star Wars universe. So much so that, the outcome is… different. Happy watching!